This book is somewhat of a classic in the industry. It got its name from the gray color of the cover of the hard copy version. At one point in time, I had a hard copy that was given to me by the Honeywell sales representative who called on our office when I worked for McClure Engineering back in St. Louis, Missouri. Sadly, I lost it when I moved to Portland Oregon along with a number of other references that were in the same box. The good new is that about 10 years ago, Honeywell made the book available in an electronic format, which is the file that is contained in the download below. 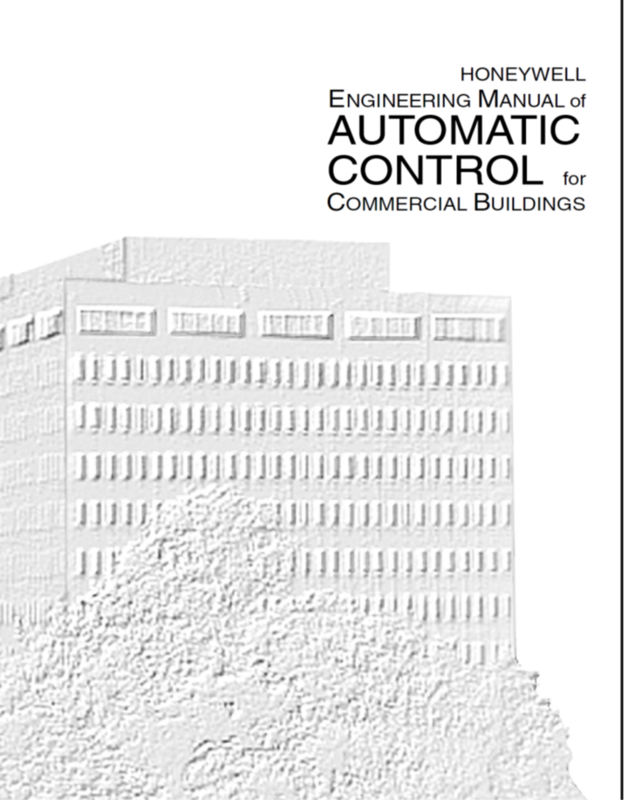 In addition to being a good reference on control system fundamentals, including information about pneumatic controls, the book also is a good general reference for HVAC processes, psychrometrics, and valve and damper sizing.